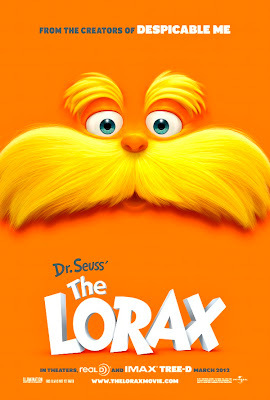 The Lorax lands in theatres on March 2nd. 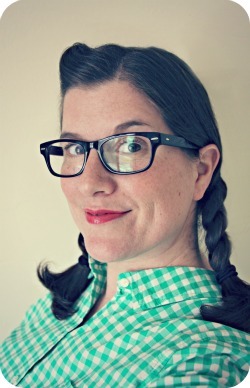 For a preview, downloads & games, click HERE. Visit The Lorax facebook page HERE. 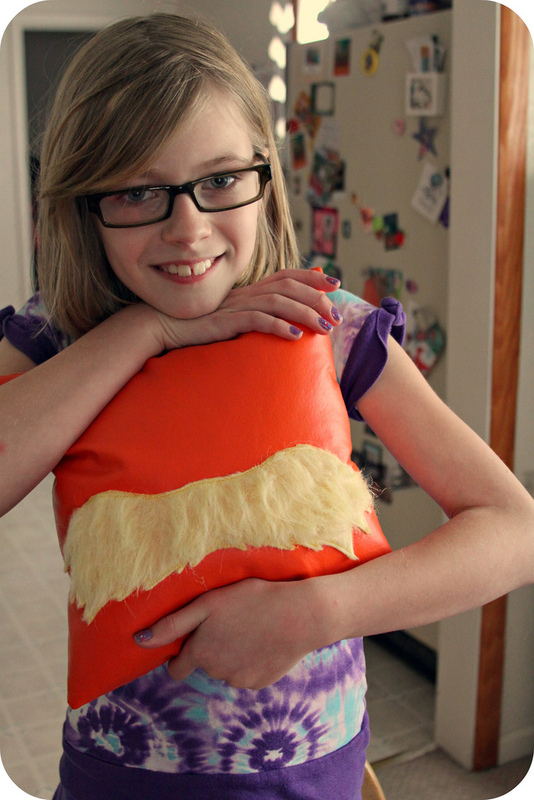 Today I will show you how to make a hip mod Lorax Mustache pillow. 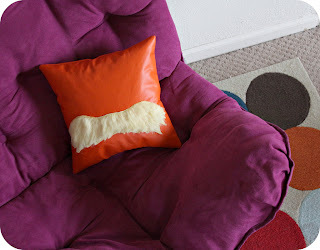 I purchased orange vinyl upholstery material (with a soft backing) & cut out 2 square pieces. You can make them whatever size you want. Mine were 12 inches & I used a 1/2 inch seam allowance when sewing on the machine. 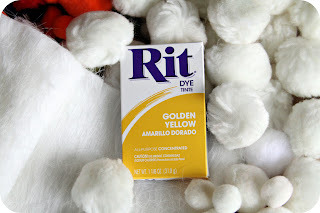 TIP: I found that it shrunk a tiny bit. 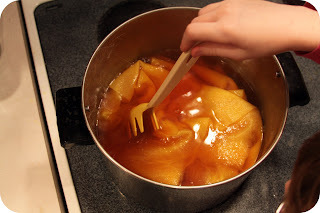 I used the stovetop method. (Directions are found inside the RIT dye box.) So, just keep that in mind when you're figuring out how much material you'll need for the mustache. 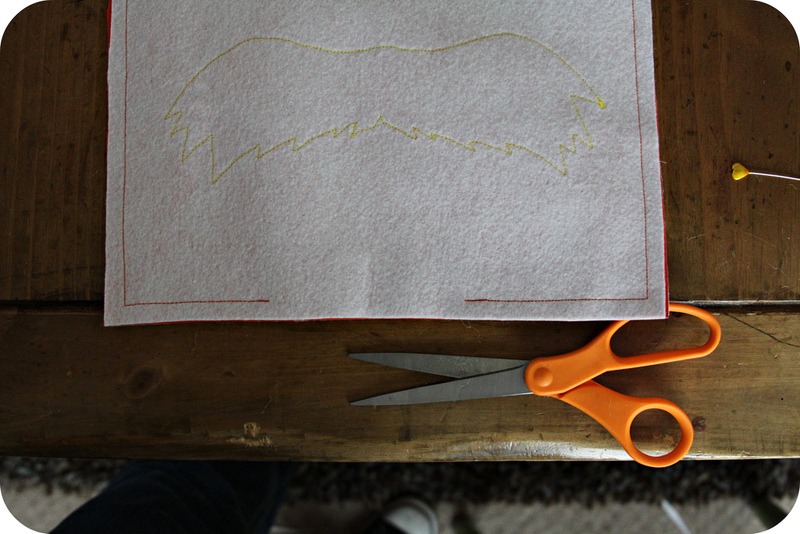 Download the mustache template (listed in the SUPPLIES above) & cut that out. 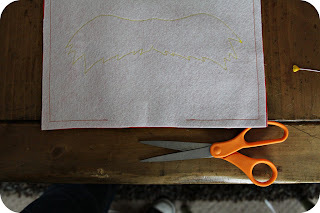 It's actually a pumpkin carving template. 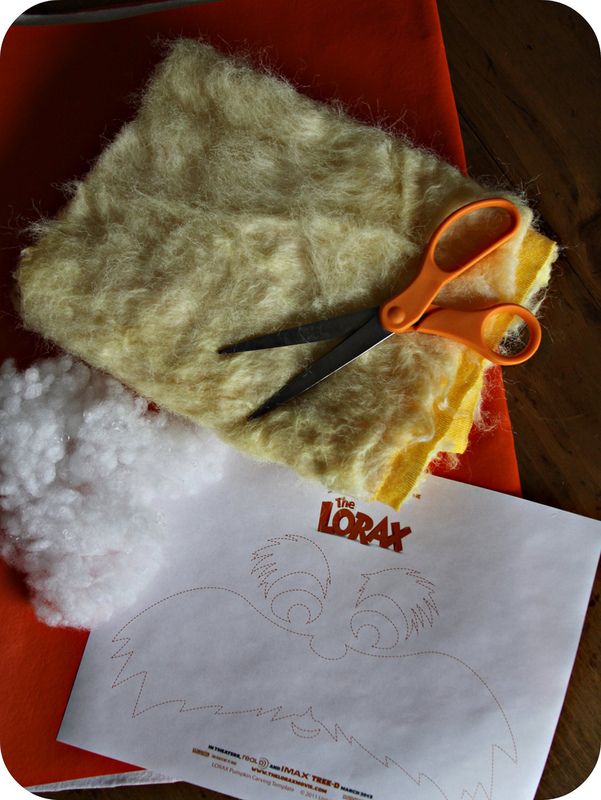 Pin the template to your faux fur, trace, & cut out. 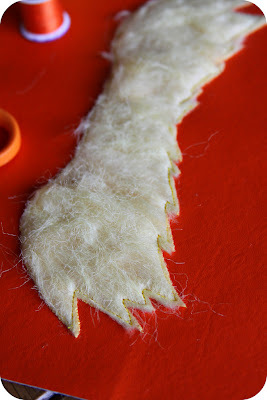 The faux fur will be kinda messy, with hairs falling off after you cut. You may need to comb it out to get all the loose shedding bits off. 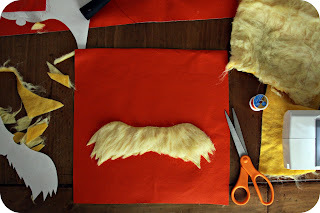 Pin the mustache to the right side of your fabric & carefully sew around the edges on the machine, using your yellow thread. Place right sides of your orange pillow pieces together & pin in place. 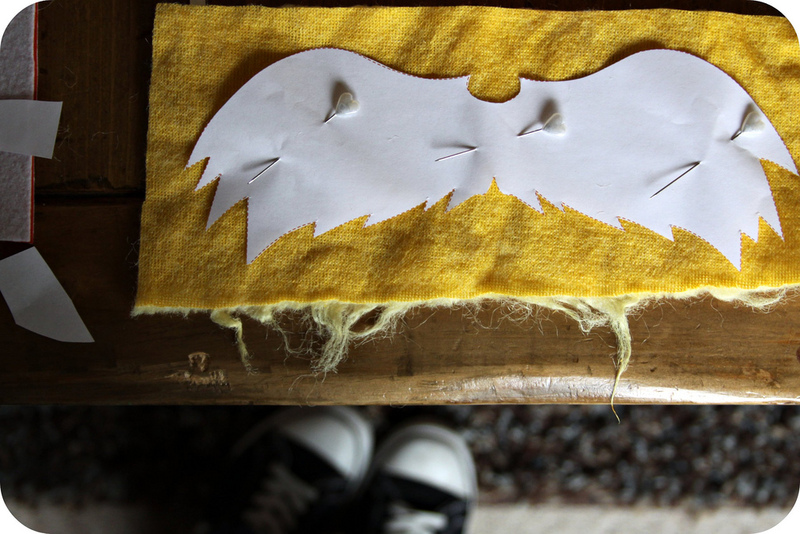 Starting at the bottom, sew around all 4 sides---leaving about a 4 inch gap unsewn. 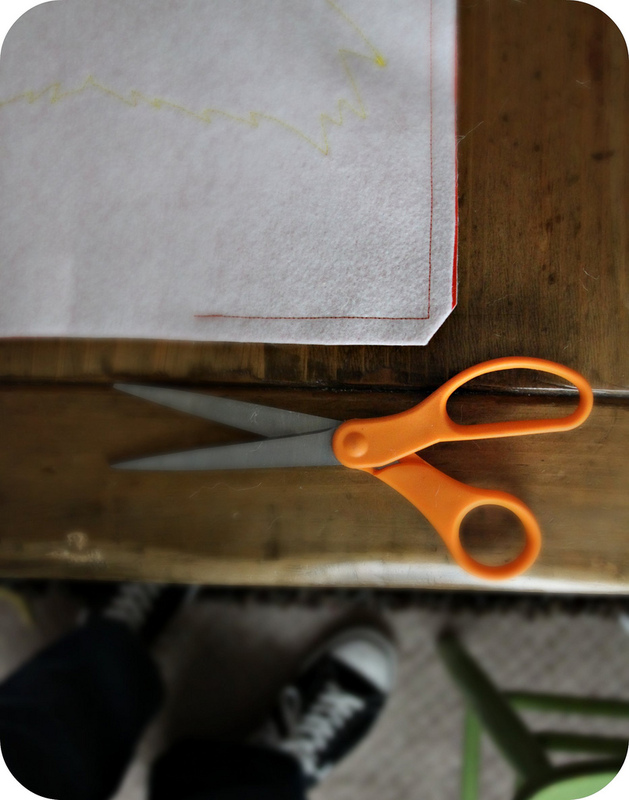 Next, snip the corners of the pillow. This will help the corners of the pillow to have a nice pointy shape when you flip the pillow inside-out. Which is what you'll do next. 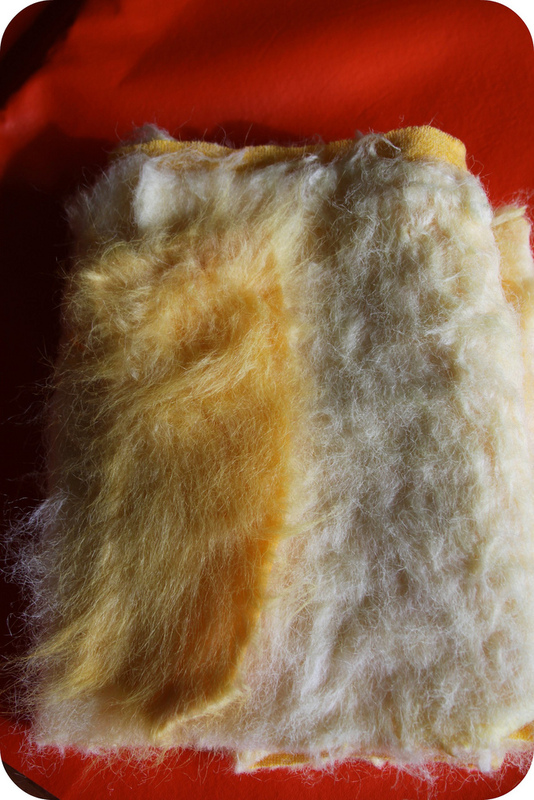 After you've flipped the pillow inside-out, poke a chopstick or blunt knitting needles or something poky yet unsharp into the corners to get them all nice & corner-ish. 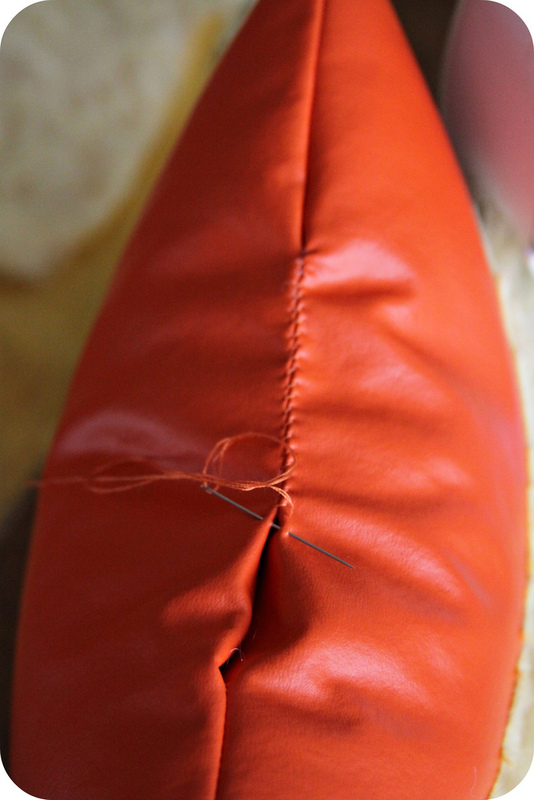 Stuff the pillow to your desired puffy-ness & handstitch the 4 inch gap on the bottom of the pillow with the orange thread & needle. And now you have a funky little Lorax 'stache accessory! The girls & I are SO ANXIOUS to see the movie. 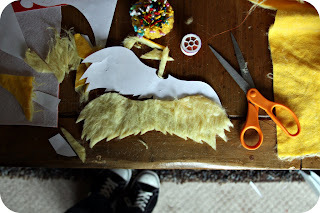 I'm stop #5 of TEN stops on the "Get Creative With The Lorax" BLOG TOUR. Disclosure: This post was written as part of theGet Creative With The Lorax Blog Tour in support of Universal Pictures DR. SEUSS’ THE LORAX that is in theaters on March 2. I was compensated. 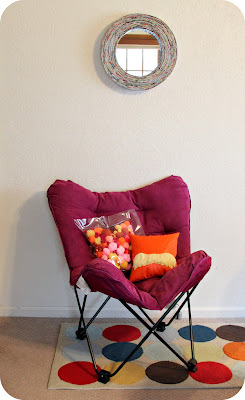 Is that a pom pom pillow I see on that chair too? Love it. My kids would love these in their play room, and is it wrong that I want to rub my cheek on that mustache.